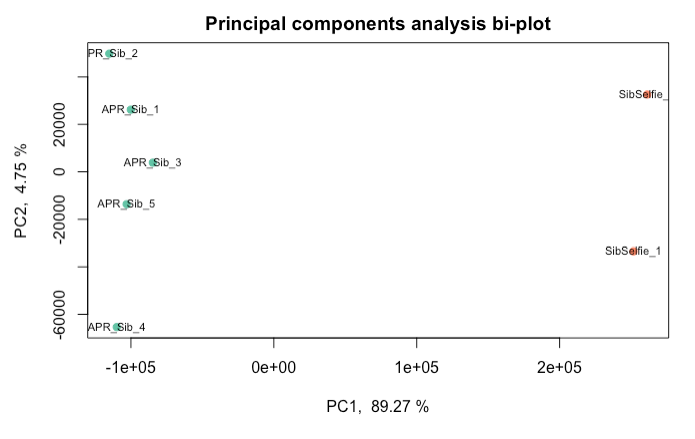 I have very distinct batches which can be seen in this plot. I have clearly dictated the batches as factors and this exact process has worked before. This is with a new, but very similar data set. If it is simply not possible to remove these batch effects, how would I go about bringing these two batches closer together, they are definitely the same condition and the variance is likely due to batch effects, not biological significance. what is your contrast of interest? if you model sva on your known batch, it will look for covariates that are independet of it.